This Holi, COLORS is all set to up the entertainment quotient with specially designed storylines highlighting the festival. 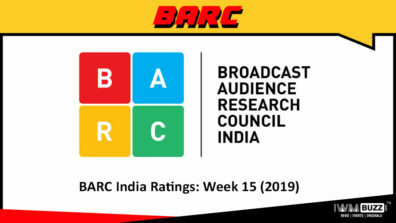 COLORS popular shows Devanshi, Sasural Simar Ka, Shakti…Astitva Ke Ehsaas Kii, Udann, Ek Shringaar…Swabhimaan and Dil Se Dil Tak will observe Holi through interesting highpoints that will make the celebration special for the viewers. 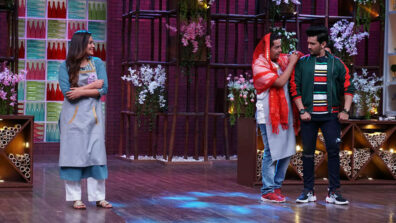 Devanshi will showcase some of the famous traditions associated with Holi including the lathmaar Holi and dahi handi. Keeping up with the legend of lathmaar Holi, the women of Jwalapuri will hurl sticks at the men as they attempt to protect themselves from the attack. Further, Devanshi (Helly Shah) will participate in a human pyramid alongside other women as they come together to break the handi which is filled with colours. Amidst the celebrations, Devanshi ends up consuming bhaang and, in her intoxication, reveals her true identity to Vardaan (Mudit Nayar). What will his reaction be upon learning that his long lost friend is back? 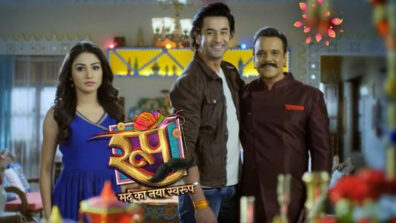 In Sasural Simar Ka, Vaidehi (Kajal Srivastava) and Roshni (Nikki Sharma) have made their respective possessiveness over Piyush (Varun Sharma) quite obvious. During Holi, Vaidehi will challenge Roshni and will attempt to burn her in the Holika pyre. But at the last moment Piyush will save Roshini from burning. 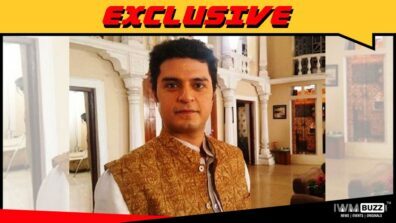 Later, when Piyush is just about to put sindoor on Vaidehi’s forehead, Simar (Keerti Kelkar) will enter the house and resolve the situation. But to everyone’s surprise, Simar has returned with a mysterious child by her side. Who is this child? 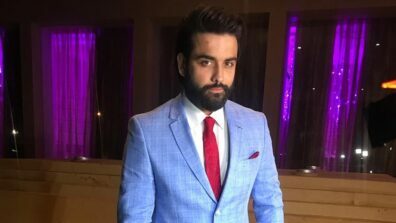 In Shakti, Harman (Vivian Dsena), Saumya (Rubina Dalik) and Surbhi’s (Roshni Sahota) honeymoon sojourn in Mumbai will continue. 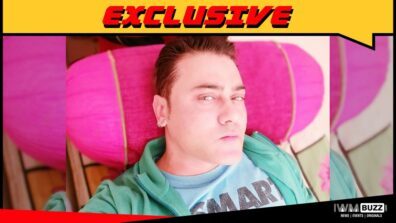 Harman will decide to attend a Holi party being organized at a hotel. 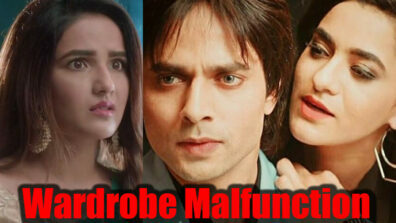 Coincidently, Saumya and Surbhi will dress up in similar-looking outfits leading to a lot of confusion. 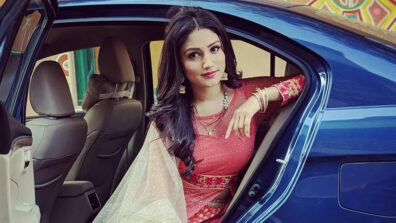 Karina will enter the party with the aim to kidnap Saumya and take her to the kinnar community, but will erroneously kidnap Surbhi instead. What ensues thereon will be a lot of twists and turns that will keep viewers entertained! In Udann, unavoidable circumstances will force Chakor (Meera Deosthale) and Suraj (Vijeyendra Kumeria) to stay away from each other for 7 days. But their separation will end on the day of Holi and bring happiness into their lives. Making Holi extra special, Suraj will realise that he’s in love with Chakor and will confess it to her. While the entire village is celebrating Holi, Suraj and Chakor will realise that a threat on Suraj’s life could rip them apart all over again. How will they deal with this new problem? In Ek Shringaar.. Swabhimaan, Naina (Ankita Sharma) will decode the true reasons behind Karan’s (Samridh Bawa) unusual behavior. She will further understand why Karan has low self-esteem and will empathize with him. On the other hand, Meghna ( Sangeita Chauhan) will be extremely pleased about her small victory against Nandkishore (Vinay Jain); she will crush his ego and ensure that he celebrates Holi with the factory workers. What’s in store next for these sisters? 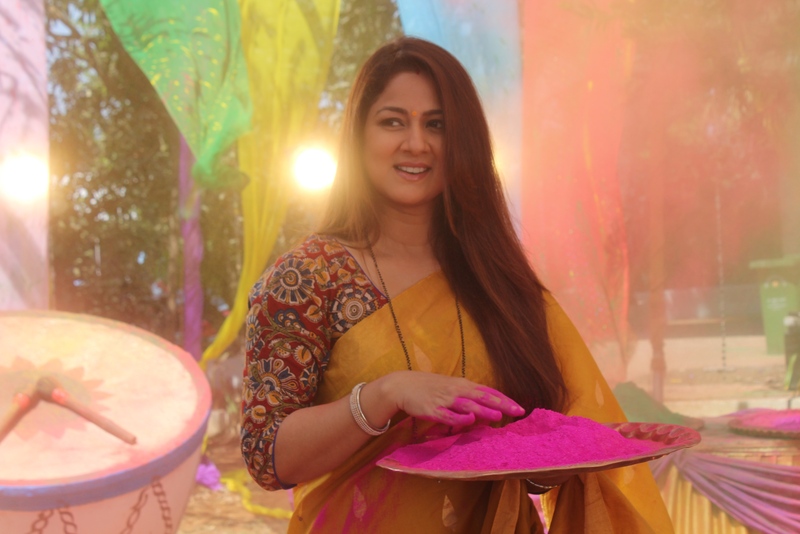 And, in Dil Se Dil Tak, the Bhanushali household will not only indulge in the colourful and joyous Holi festivities, but will also witness the addition of another member in their home. Amidst the Holi fun, Teni (Jasmin Bhasin) will move into the Bhanushali house and start staying with Parth (Sidharth Shukla) and Shorvori (Rashami Desai). Holi will definitely add more colours to Shorvori and Parth’s lives as they succeed in bringing Teni home. But what will come next?